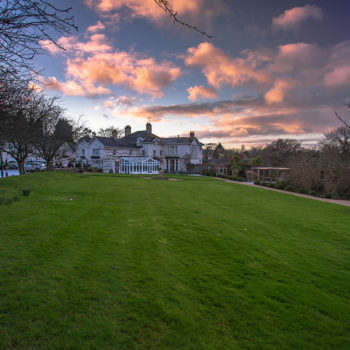 Home Posts Tagged "summer lodge hotel matt pinner"
Matthew Pinner is one of Dorset’s leading landscape photographers. His photography captures vivid nature landscapes in the early hours of the morning when the weather is at its most beautiful. On this portfolio website, you will find some of his best work, including our online shop where you can purchase wall bespoke art. All images on this website are under the copyright of Matt Pinner t/a Pinners Photography. You may not sell, publish, licence, copy, store digitally or otherwise distribute any of these images without the written permission of the photographer. Copyright in all Material is retained worldwide by the Photographer at all times and nothing shall be deemed as a release, transfer, assignment or other disposal of the Photographer’s rights in the Material.